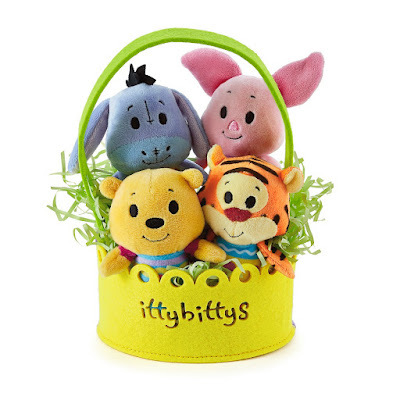 The winner has been contacted and will be receiving the Itty Bittys with Basket from Hallmark Canada. Thanks to all who entered and I wish you all a Happy Easter season! Disclosure: I receive occasional perks as part of my involvement in the #Love HallmarkCA blog community. Prize may not be exactly as shown.